“I made most of Space Is Only Noise at 5 PM, right after I came home from school, probably the most boring time of the day. I made most of the stuff during the summer, when I had nothing to do all day. Just having a nice meal in the morning, maybe reading a nice book and then making some music. It’s music that I made from the ages from 17 – 20, so it spans a lot of different time. It wasn’t like I sat down for two months and wrote it: it was a three-year process. For a while I thought I was going to write my thesis on Henri Bergson, the French philosopher, because I really fell in love with his ideas of time. So I curated the album with those thoughts in mind. But then the album became way too ethereal and I was not OK with that. I wanted it to be grounded in something much dirtier and more disgusting. I wanted it to have something bad inside of it, maybe something evil. 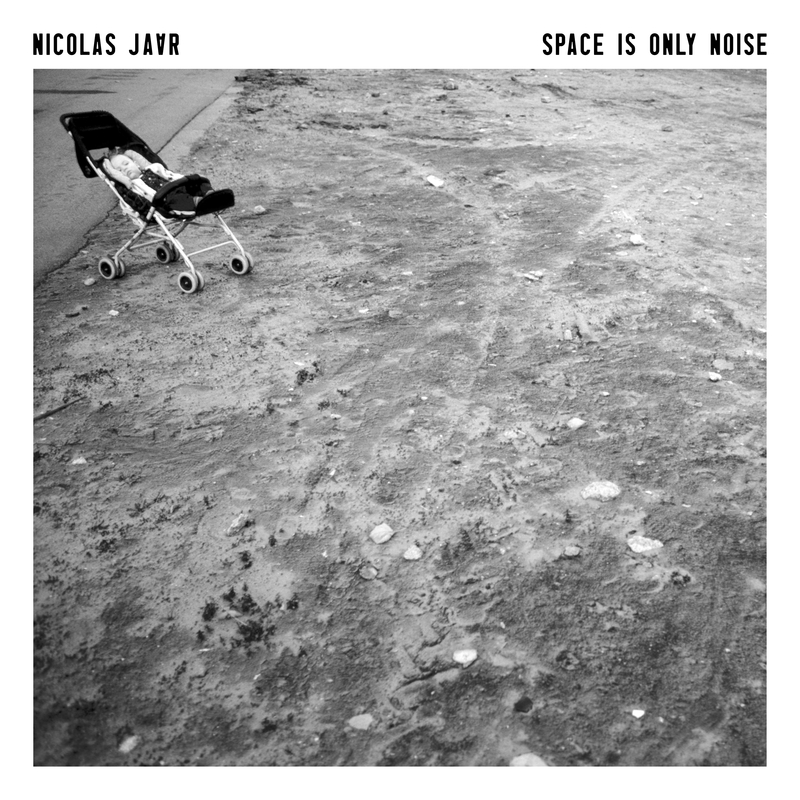 When I made the track “Space Is Only Noise If You Can See” the album became more complete. I knew that it needed something like that.